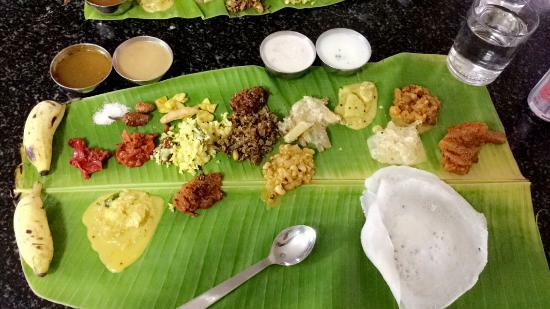 There aren't enough food, service, value or atmosphere ratings for Taste Of Kerala, India yet. Be one of the first to write a review! The food: exceptional tastes, decent portions. 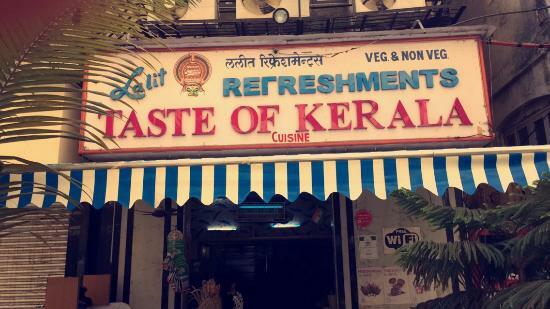 You're spoiled for choice at this place, which has a wide variety of dishes from across India. The service: hilariously brilliant. Served by around 8 waiters all at once, without errors. The prices: cheap. Get quick answers from Taste Of Kerala staff and past visitors.